Events in the East of Ukraine led to the fact that people started to forget the essence of real Donbas before ATO. Unfortunately, plethora people did not know it. They associated Donetsk and Luhansk regions exclusively with plants and mines. 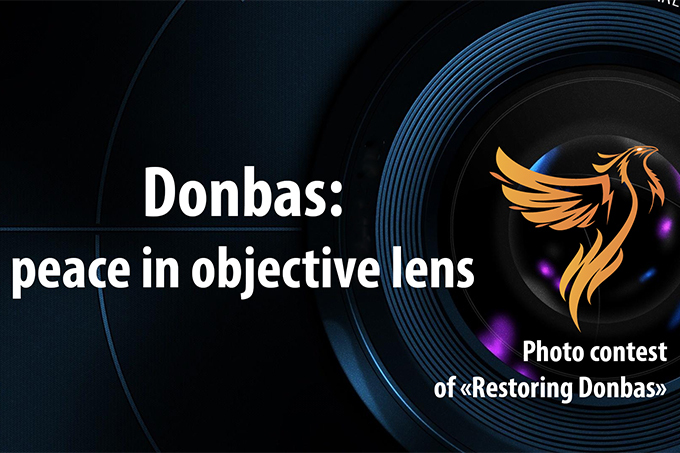 Community initiative “Restoring Donbas” announces the beginning of the photo contest “Donbas: peace in objective lens” in order to dispel these myths and tell Ukrainians about the unknown (for the majority) region. Elena Petryaeva – the head of the initiative – stated: “In Ukraine people know some few about Donetsk and Luhansk regions. Conclusions about “What is Donbas?” are usually made from news, TV programs or stereotypes. We would like to show the beauty and versatility of Donbas through the prism of the photograph. We want to demonstrate different and interesting people, who are living there”. You can submit your works on the photo contest “Donbas: the world in the lens” to community initiative from 1 to 30 September 2015 on e-mail info@restoring-donbass.com. The competition is open to everyone, without restrictions of age and geography. Winners and debriefing will be held from 1 to 5 October. Detailed rules and requirements to the photos are published in the sector “Our projects” on the website of the community initiative “Restoring Donbas» restoring-donbass.com. Activists of the initiative “Restoring Donbas” confident that they will obtain plethora bright works. However, they state that the main result of this competition is the fact that “Donetsk and Luhansk region will become closer, more understandable for millions of people throughout Ukraine”. Без сомнения, такие инициативы в данный момент, есть той нитью которая сможет соединить народ Украины. 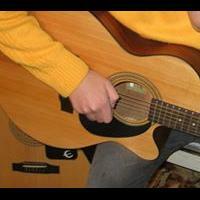 Мы должны знать и понимать как живут люди в столь сложных условиях, и помогать им.